from simple detailing to frame off restorations. work, and installation of performance parts and accessories. Thanks to Bruce Hetfleisch for setting up this meeting. 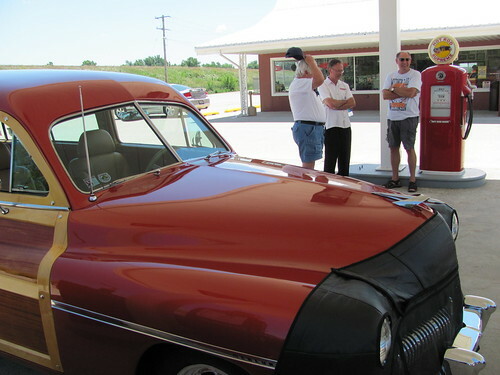 After the meeting we will caravan to Morris for their July cruise night.